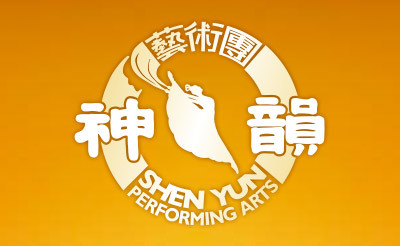 Sophisticated dance techniques, an orchestra joining instruments from both the East and West, beautiful costumes, and a stunning back drop—this is Shen Yun at first glance. But digging deeper, one discovers a sea of traditional Chinese culture. Mortals and divine beings merge on stage as one. Principles such as benevolence and justice, propriety and wisdom, respect for the heavens, and divine retribution, all come to life, washing over the audience. Originating from Confucianism, Buddhism, and Taoism, these ideals are the essence of traditional Chinese culture. Forcing atheism upon society, the Chinese Communist Party has for decades launched various campaigns—most notably the Cultural Revolution—to destroy not only cultural sites, temples, and relics, but also the Chinese people’s belief in virtue and faith in the divine. Today, on the surface, the Chinese Communist Party claims to be reviving traditional Chinese culture. But no matter how its efforts are framed, they are ineffectual. For the Chinese Communist Party removes the cultural essence of respect for the divine, thereby extracting the heart and soul of traditional Chinese culture. 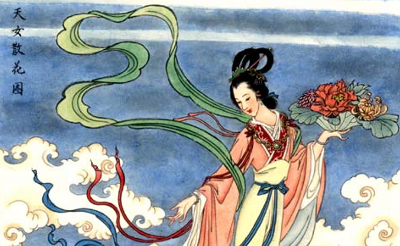 Shen Yun seeks to revive these virtues the world over.